← Shearing time at WoolyAcres! 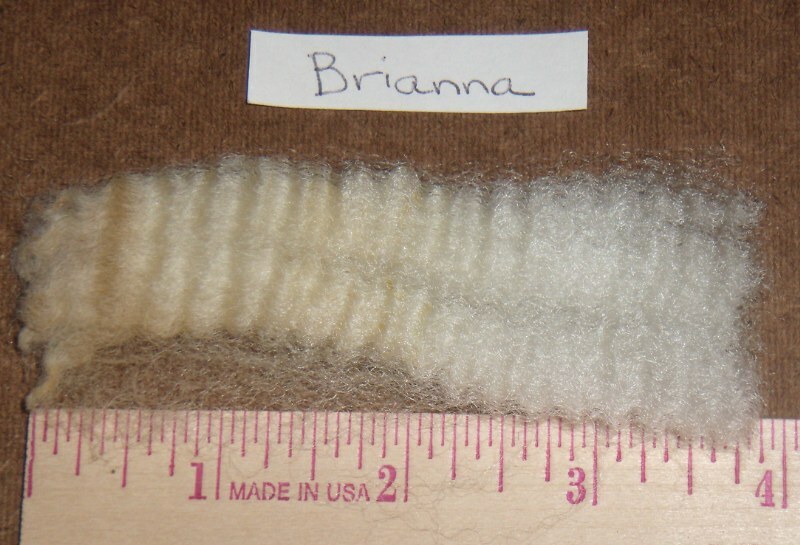 I have posted pictures of samples of all the fleeces for 2011. To see them go to https://woolyacres.wordpress.com/fleece/ or click on the Fleece tab. This entry was posted in fleece, Sheep and tagged Corriedale, fleece, shearing. Bookmark the permalink. I won’t be able to go this year. But your fiber is so wonderful I want to buy more this year. it’s almost a 5 hr drive for me would shipping be a possibility? I am n love with corriedale fiber, got one from here in ohio, not the same thing at all. Yours are wonderful! !